Leading a sales cycle and process is much like going through a relationship. Buyers and salespeople alike follow a journey, albeit they approach it in different ways. The buyer’s journey consists of five stages: awareness, seeking a solution, collaboration, challenge, decision, and experience. The journey consists of the stages customers go through when looking for a product or service. For sellers, it serves as a guide in conceptualizing the path of a prospect or client. This allows them to plan and implement highly targeted campaigns for each stage of the journey. Awareness is the phase where we initiate the conversation to bring awareness for our premium service. This is the moment where prospects are just realizing that they have a want or need for a particular product/service--this is where we swoop in. This stage typically starts with inquiries from interested prospects. However, we also ignite it with cold calls or emails. In sales, though, it’s often that we’re the ones who start the conversation and tap on our ideal clients. We provide them with the accurate information they need that resolves the issues their business experiences. Be the first person to reach out and educate your prospects about your premium services. Eager to find out more about the awareness stage, as well as the succeeding ones? 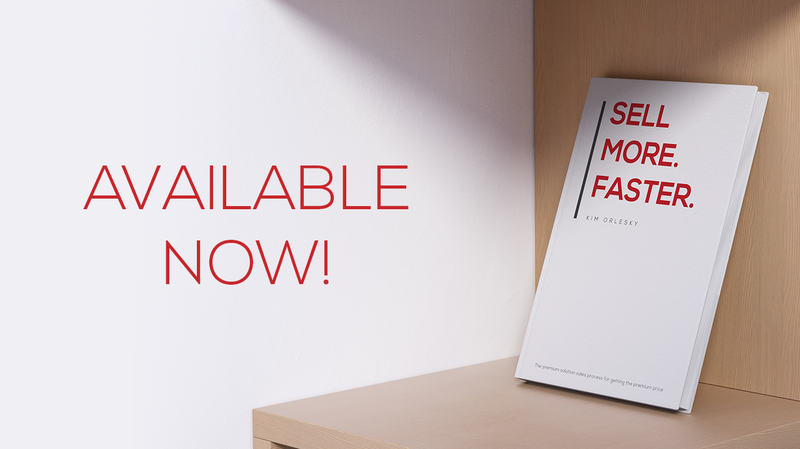 Make sure to grab a copy of my book, “Sell More. Faster.” to learn more!